Tai Chi for Seniors! Tai Chi for Seniors! 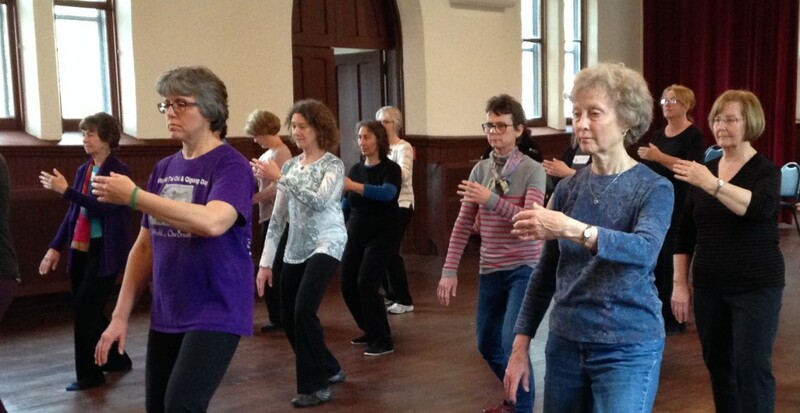 Home > Tai Chi for Seniors! 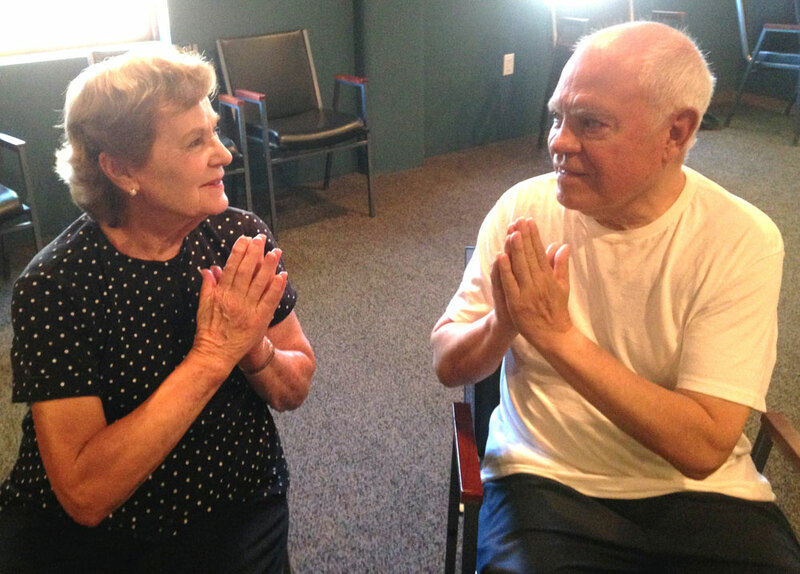 Two of our Tai Chi Health Programs are designed especially with seniors in mind. Tai Chi Fundamentals® gives you a simple program for mastering Tai Chi basics that you can practice every day for a lifetime! It is great for your balance and for keeping both mind and body fit. A non-impact exercise, it is easy on the joints and is a gentle workout for your legs. This lyrical ROM Dance® creative blend of medically recommended joint exercises and gentle movement inspired by Tai Chi. I am sitting on my chair at a quiet beach….warm waves lap at my feet as they dangle in the water….. This verse guides you through slow, gentle exercises with soothing background music. Created for anyone with pain and stiffness, these relaxing exercises are pleasant and easy to learn and can be practiced both seated and standing.